Of course there’s nothing better than taking private lessons from a teacher, but for some folks, the cost of lessons or working it into a busy or irregular schedule isn’t easy. In this case, online lessons would be a great alternative. This is also a good alternative if you’re waiting for a lesson opening in my schedule. 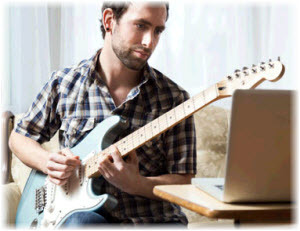 Jamplay is your best bet among all the web-based guitar lesson programs. 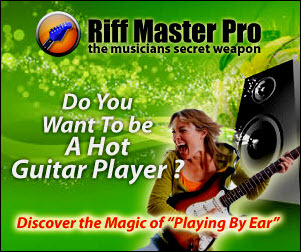 Since its launch in February 2007, it has rapidly grown to be one of the most popular guitar lesson websites available. 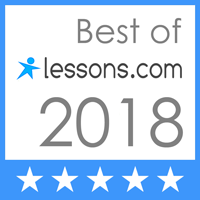 It’s jam-packed with a huge collection of more than 430 hours of excellent lesson guides, and still counting. Every week, even more instructional materials are added to Jamplay’s site. One of Jamplay’s strengths is that it has around 30 different guitar instructors who specialize in specific techniques and playing styles. Compared with programs that offer only one instructor throughout the entire module, Jamplay provides more variety, fun, and versatility. 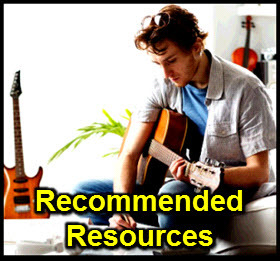 As a learner, you will be exposed to several different techniques and genres, such as acoustic, jazz, rock and blues. With Jamplay, students are not limited to only one style of playing; it offers a broad range of styles as well as relevant, informative input from a panel of many different experts. 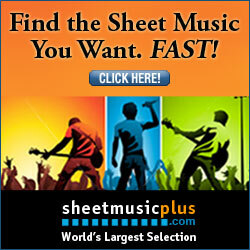 Click Here to Check Out Jamplay! Disclosure: This is a professional review that receives compensation from the companies whose products we review and found worthy of endorsing. I'm a professional musician, music teacher, husband, Dad, & Grandpa. I'm impassioned with teaching & helping others discover the joy of playing music and creatively interacting with other musicians. I have 3 adult kids, 2 adult step-kids, & a grandson. I'm married to my beautiful wife, Cheryl. I enjoy time with friends,, family, concerts, sci-fi movies/books, being creative, writing/performing music, physical fitness and hanging out with my wife.